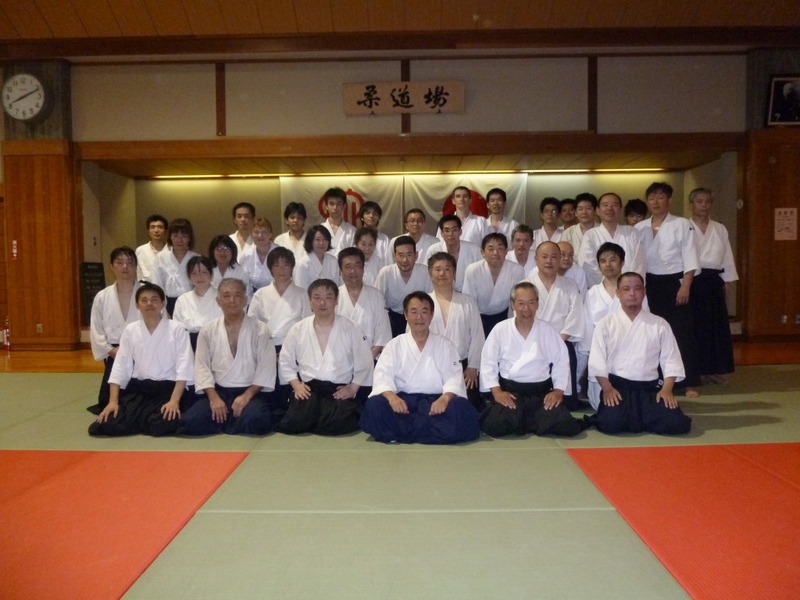 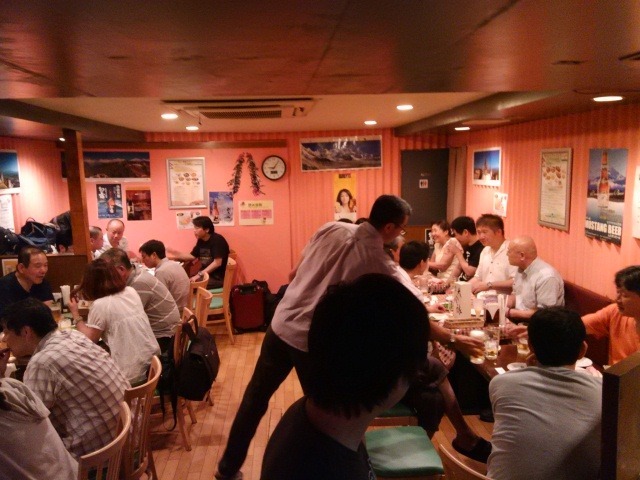 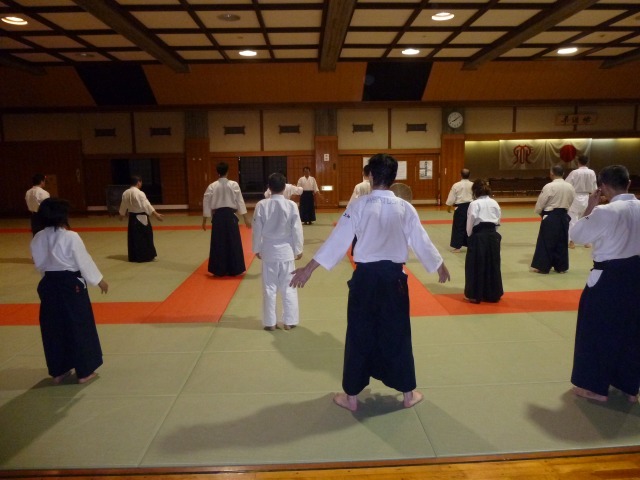 Mimuro SENSEI special plactice at 19th/July,2015. 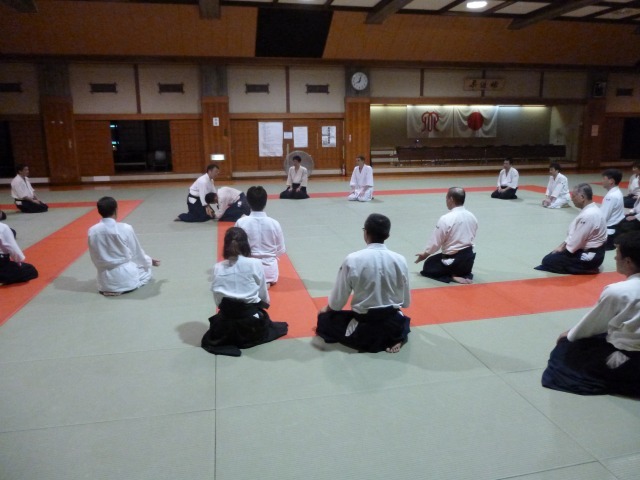 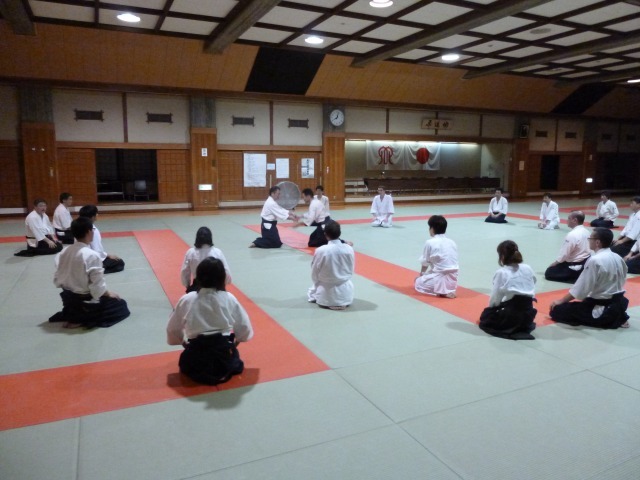 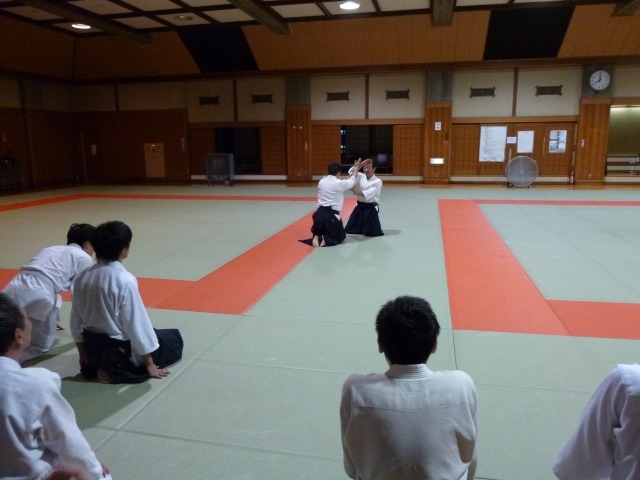 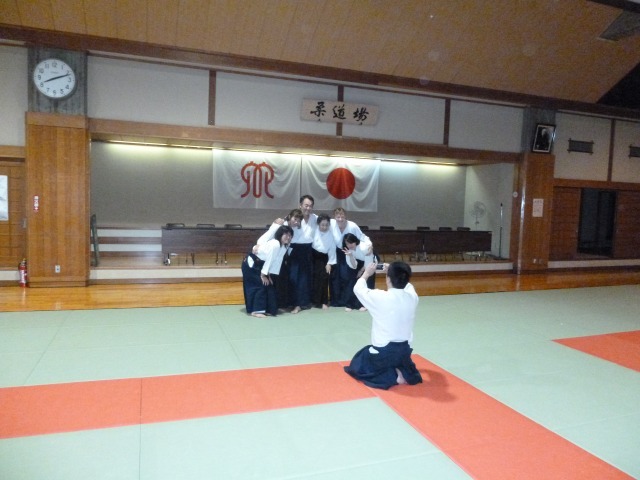 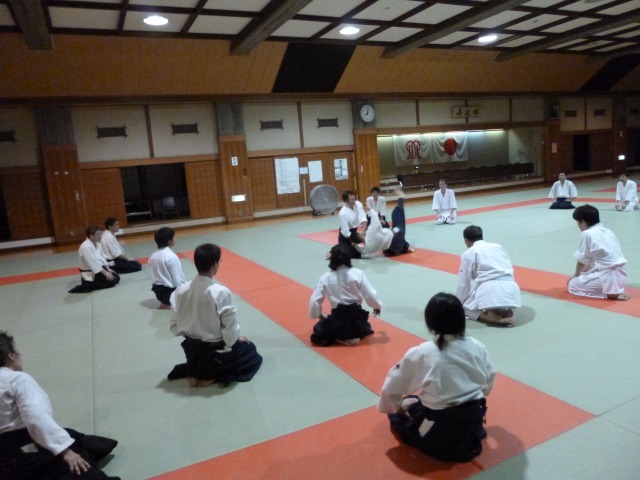 We were able lively practice at 40 or more people with the friendship dojo members. 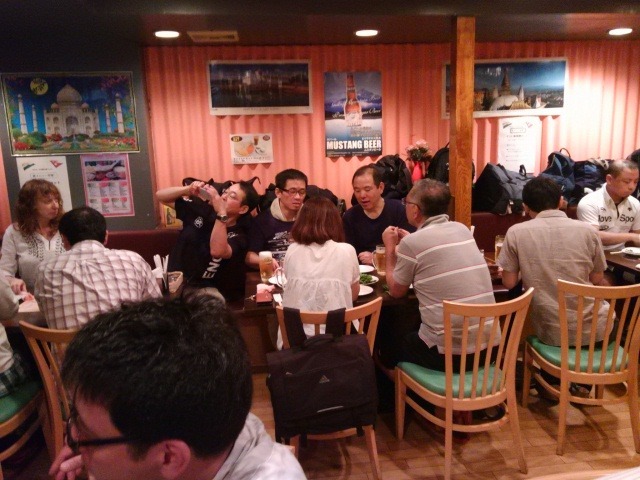 Thank you for putting up with us, and we'll be counting on you.